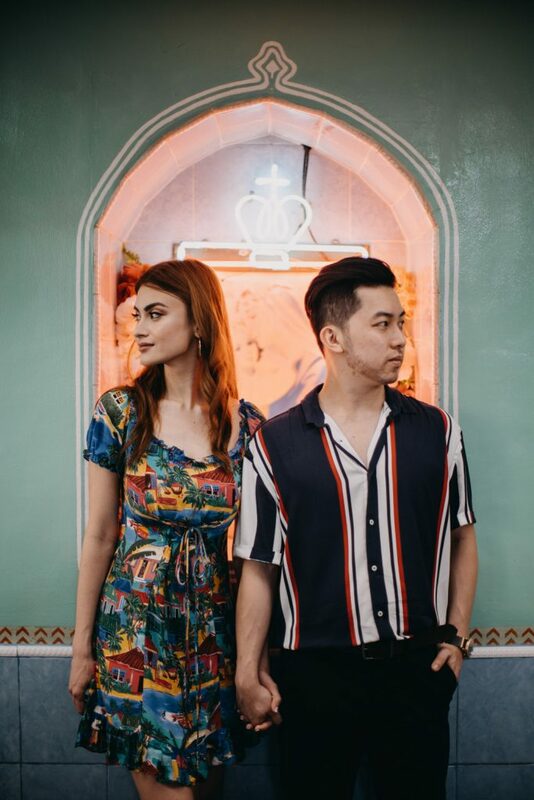 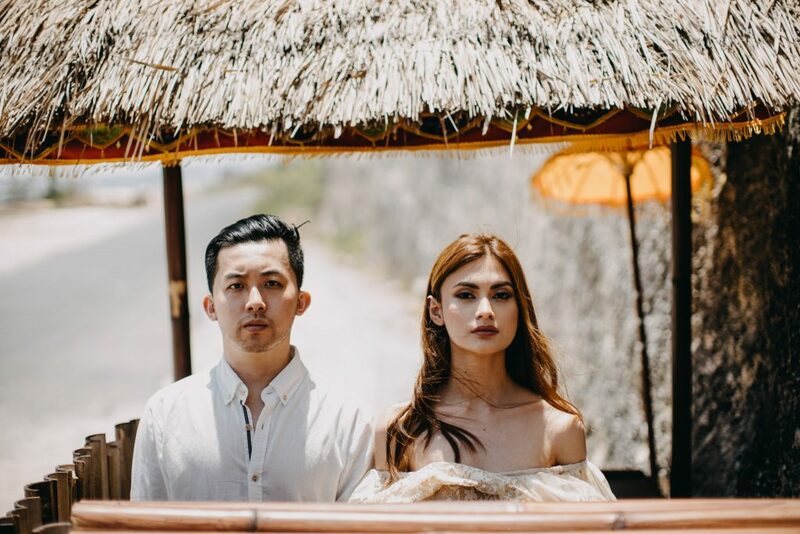 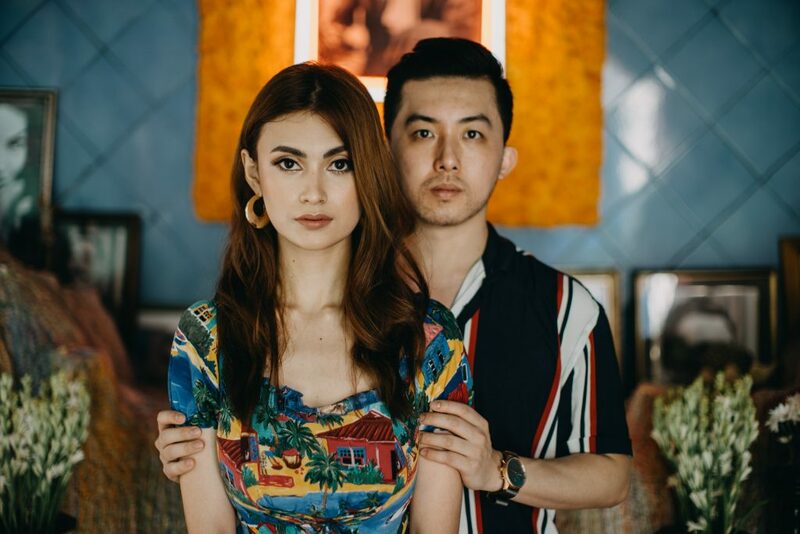 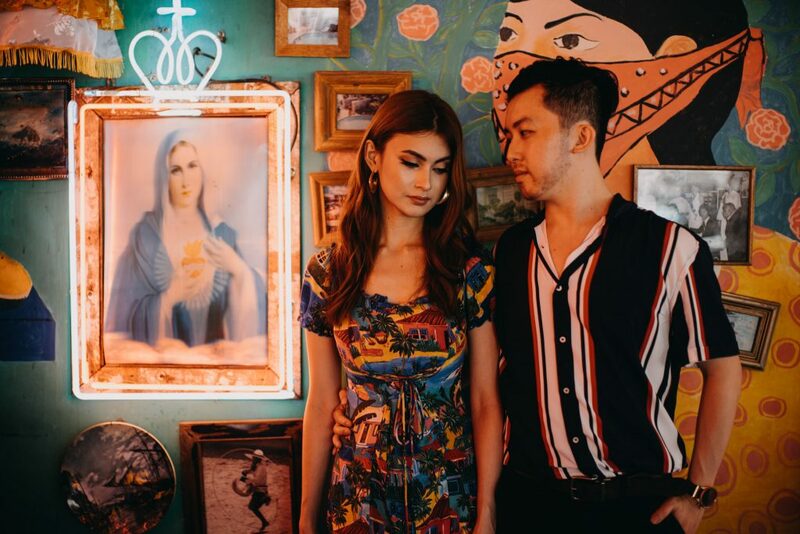 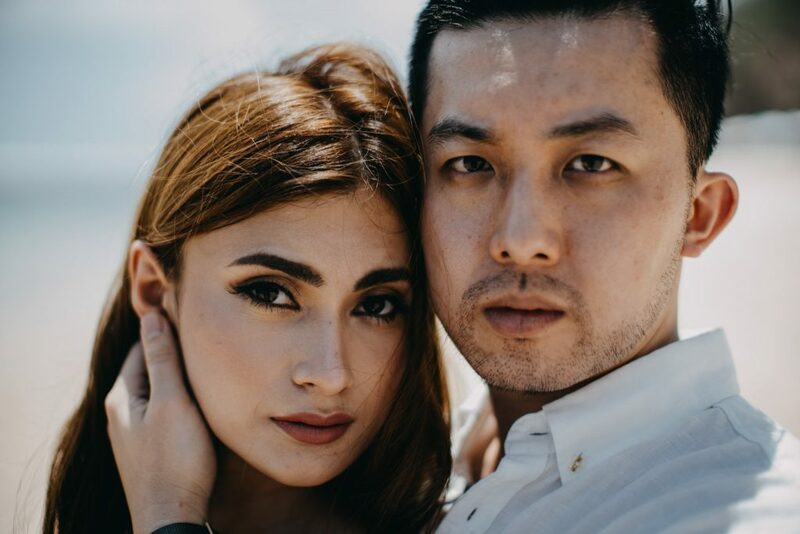 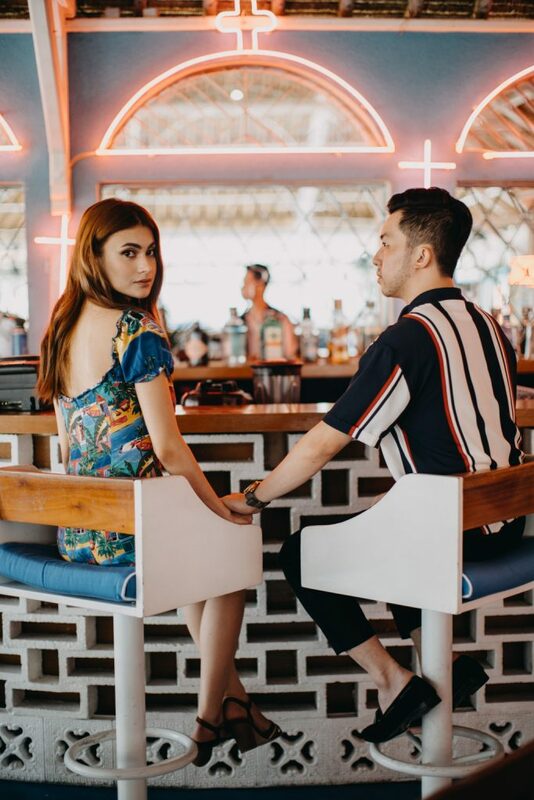 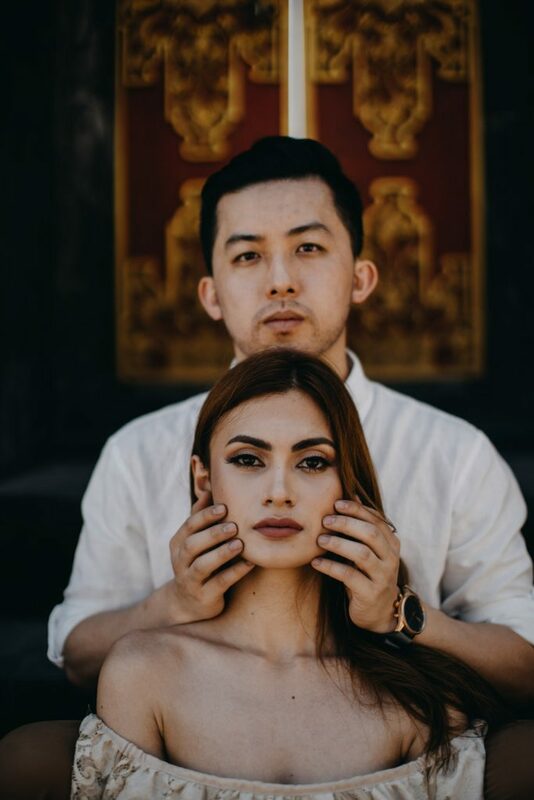 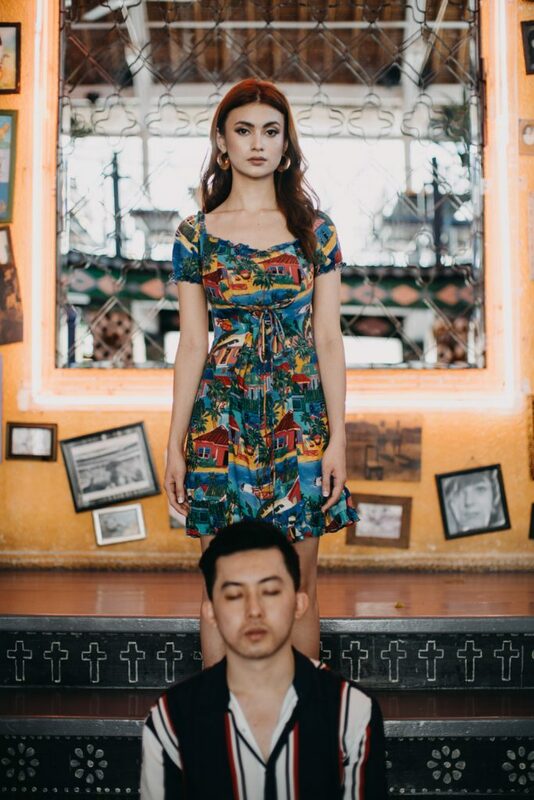 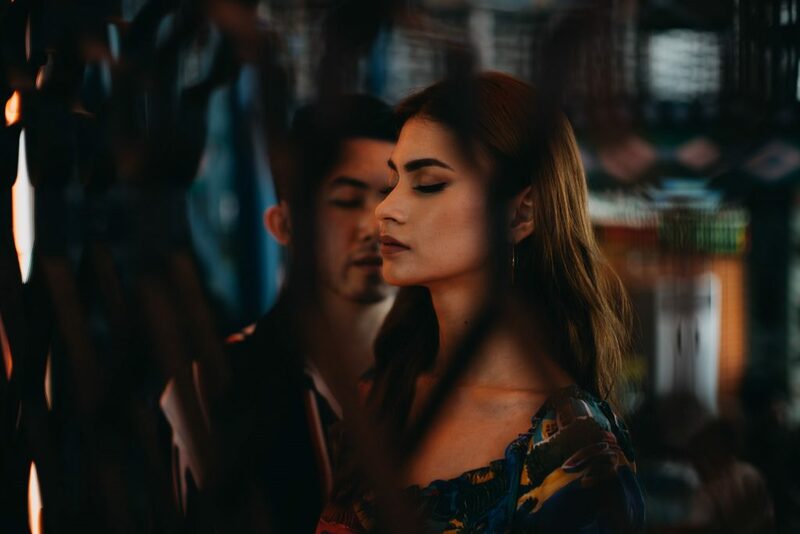 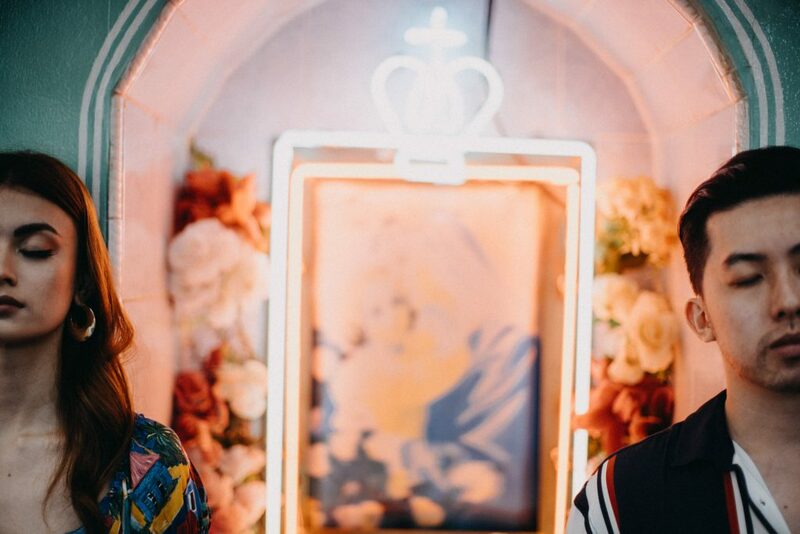 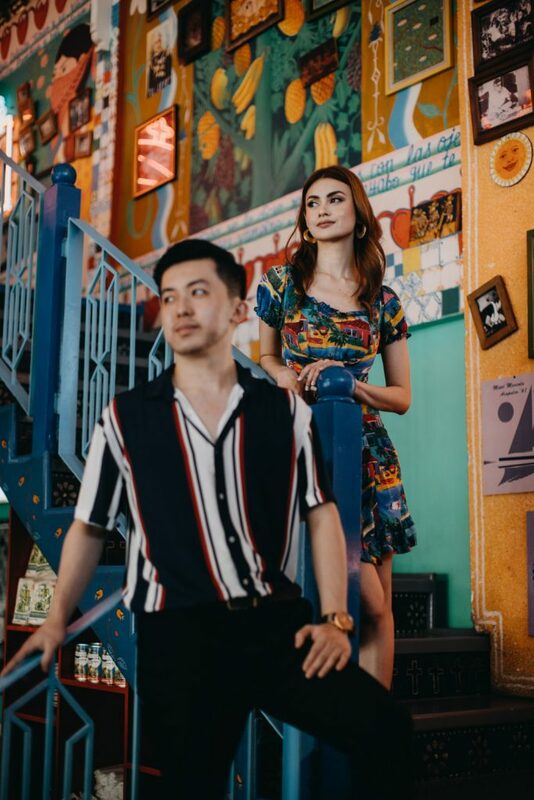 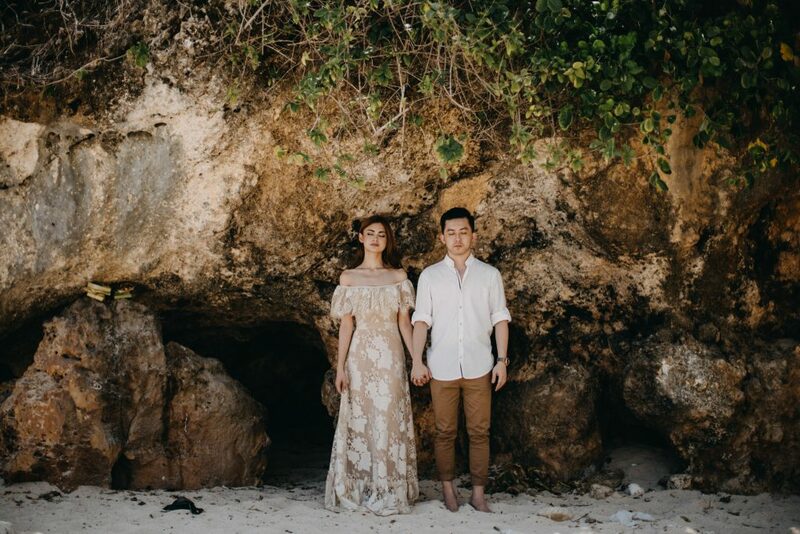 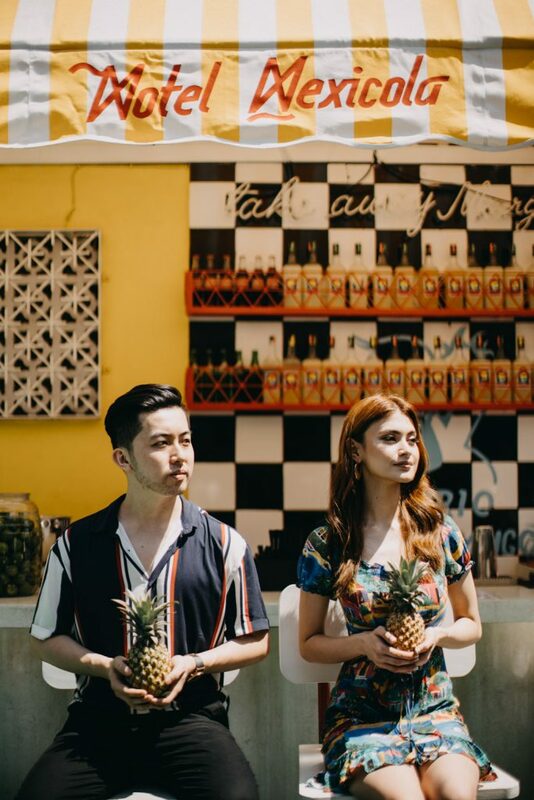 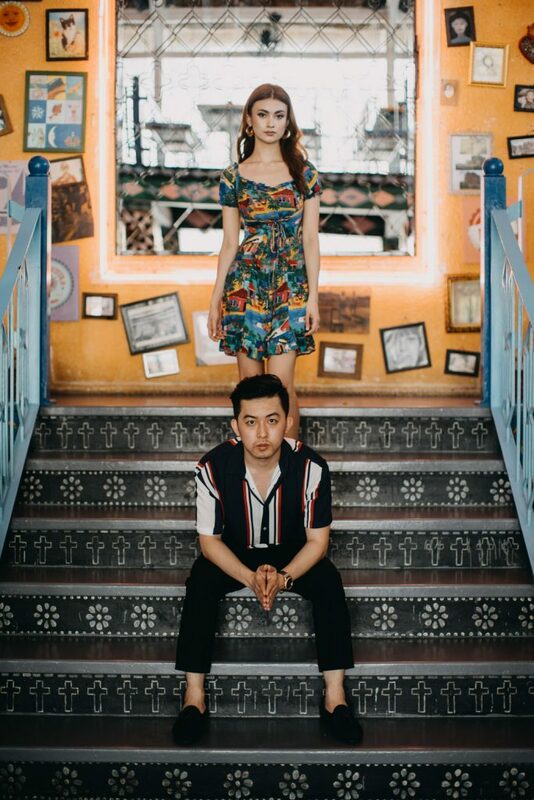 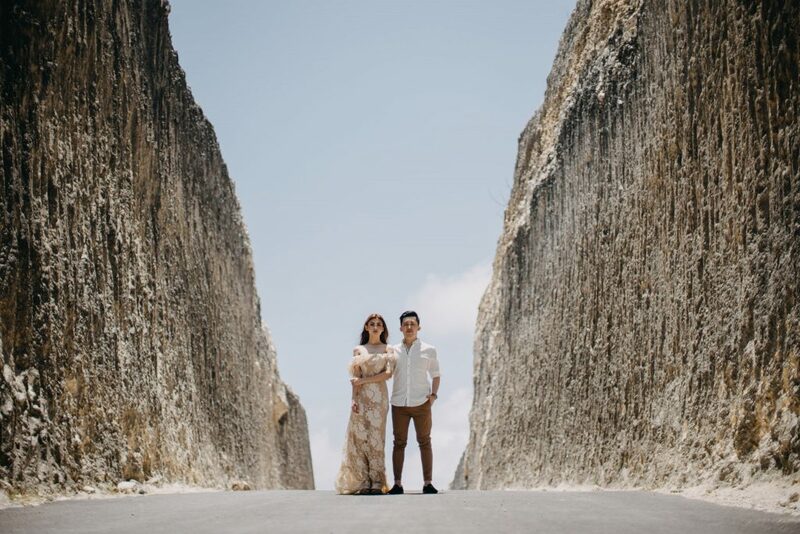 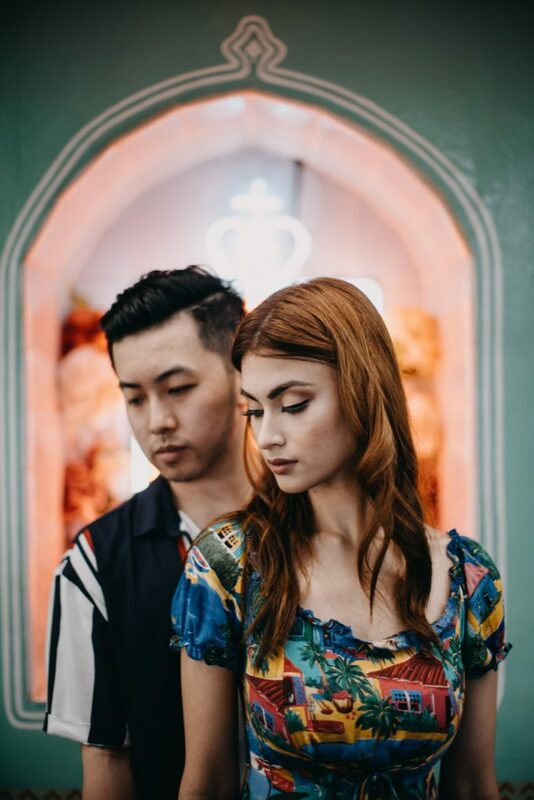 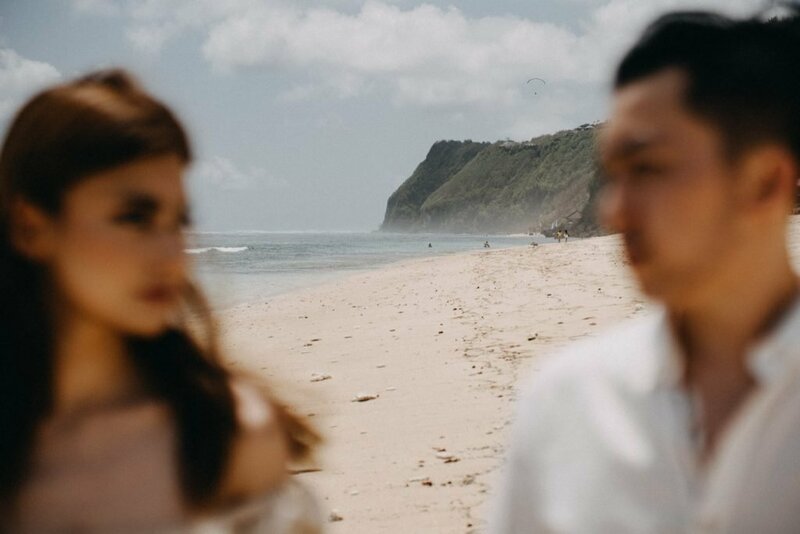 Parissa and Wrylle had their engagement photo shoot in October 2018. 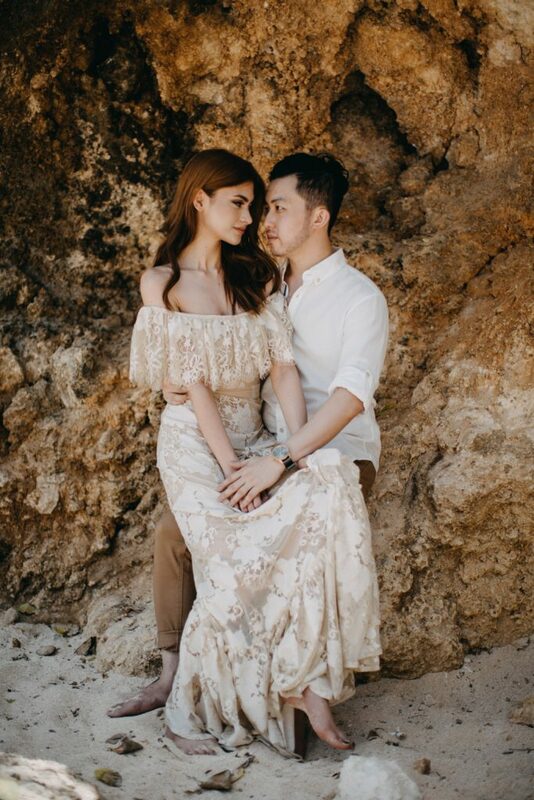 One thing we can’t forget about them is, they had just booked us a few days before the photo shooting date. 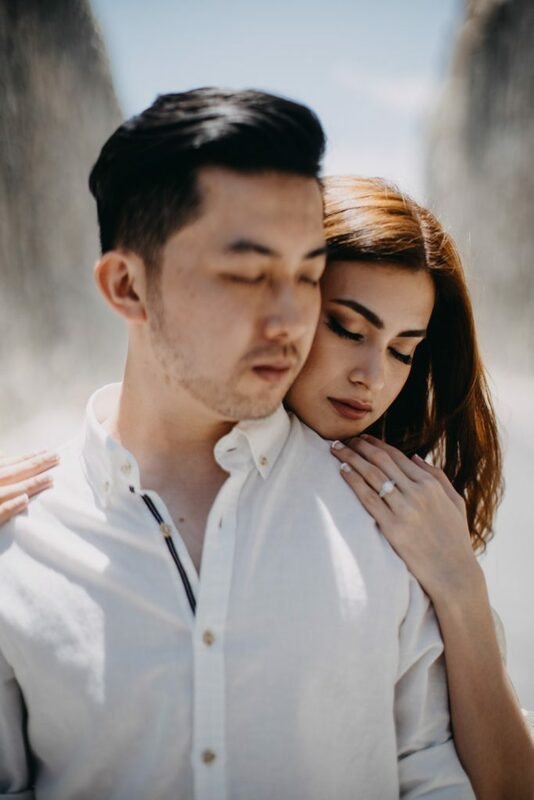 This is rare for us, since most of our clients book us months prior to their engagement or wedding date. 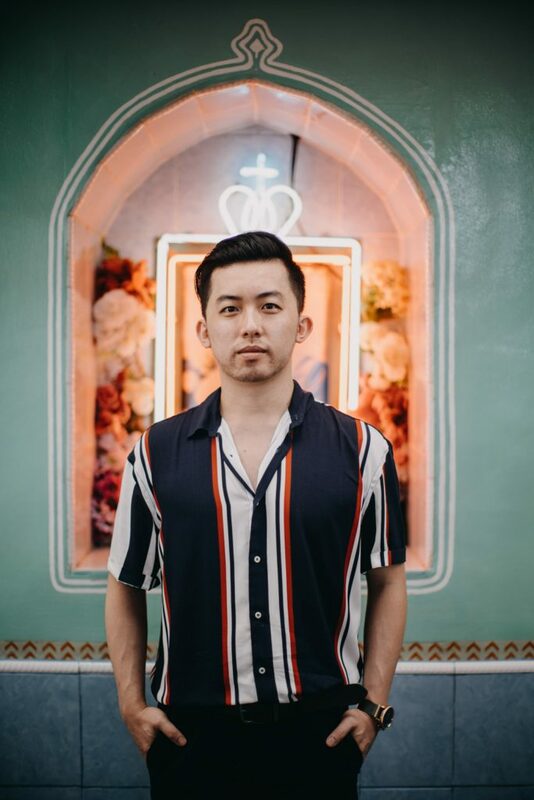 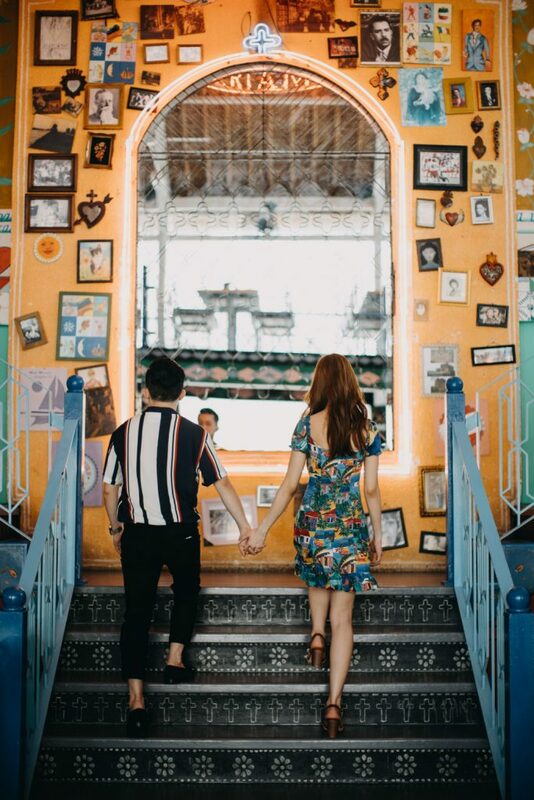 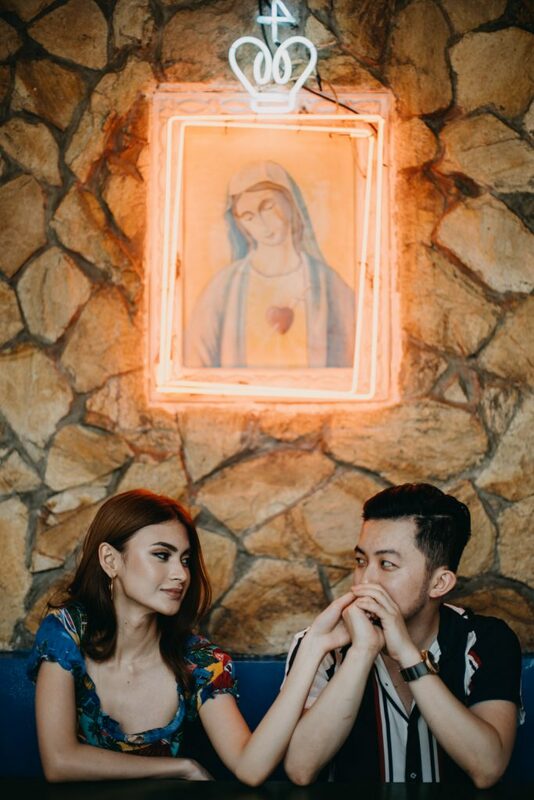 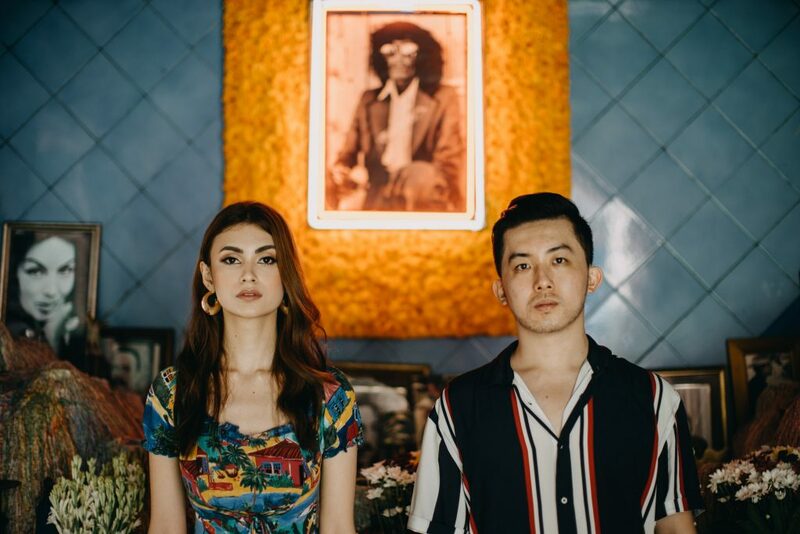 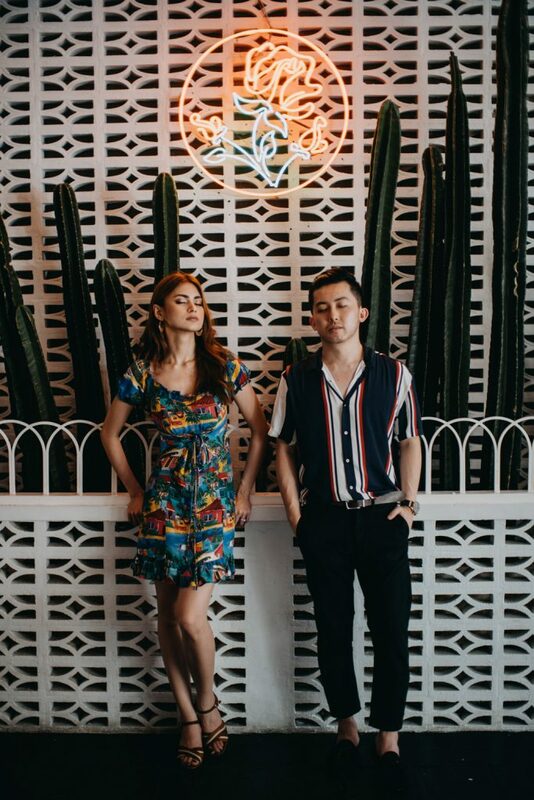 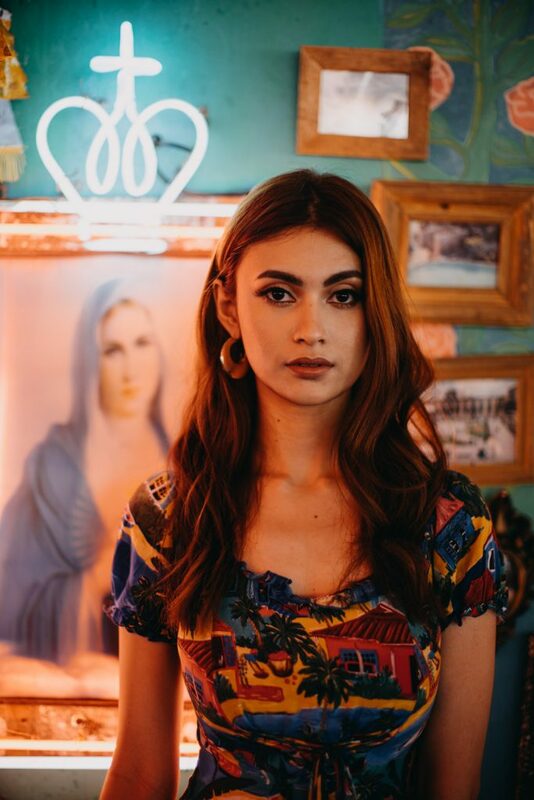 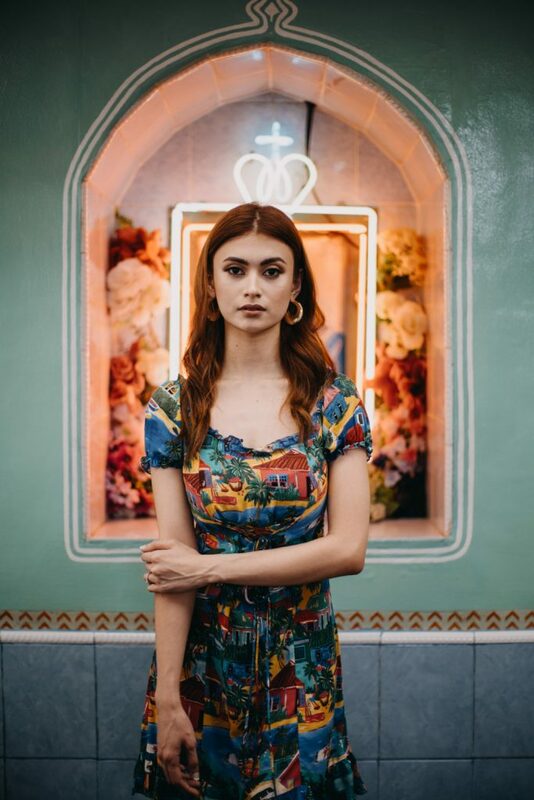 Long story short, they had their hearts on Motel Mexicola, a well-known Mexican restaurant in Seminyak, and Melasti Beach, a white-sanded beach in Ungasan with gargantuan limestone cliffs. 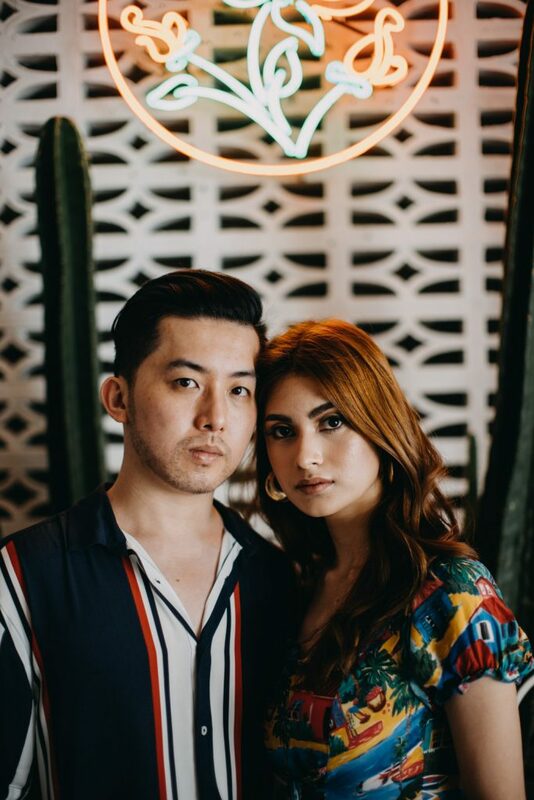 Seeing their photos, aren’t they one of the coolest couples on earth?